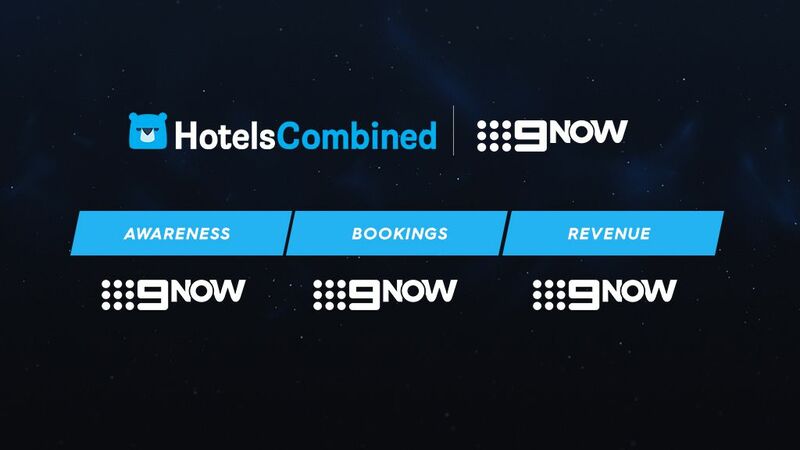 Chris Rivett, Head of Marketing – HotelsCombined, speaks about an analysis they recently completed on how broadcast video on demand (BVOD) measures up against global social and video platforms. Across three markets, HotelsCombined geo-fenced audiences and bought media for a single publisher in a single metro market to see what the impact would be against hard and soft metrics. Results found that BVOD was the only platform that delivered growth, generating a 40% lift in revenue and a 30% increase in bookings across the campaign period. BVOD was the most efficient platform from a media standpoint and the most effective in delivering business outcomes. This has changed the way in which HotelsCombined buys media and BVOD is now included as part of their overall strategy moving forward.